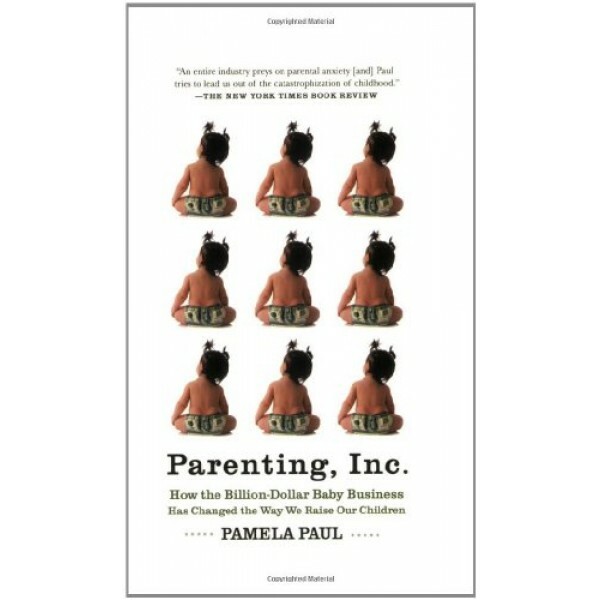 In Parenting, Inc., Pamela Paul investigates the whirligig of marketing hype, peer pressure, and easy consumerism that spins parents into purchasing overpriced products and raising overprotected, overstimulated, and over-provided-for children. Paul shows how the parenting industry has persuaded parents that they cannot trust their children's health, happiness, and success to themselves. 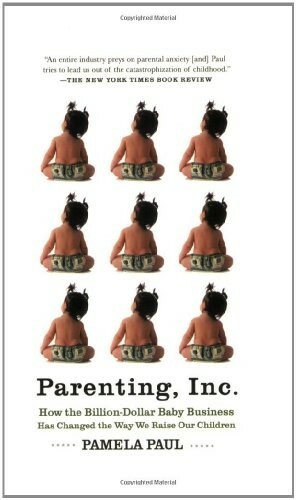 She offers a behind-the-scenes look at the baby business so that any parent can decode the claims -- and discover shockingly unuseful products and surprisingly effective services.